We all have at least one favorite gran’s recipe. Some have passed to us directly and others thru our parents. 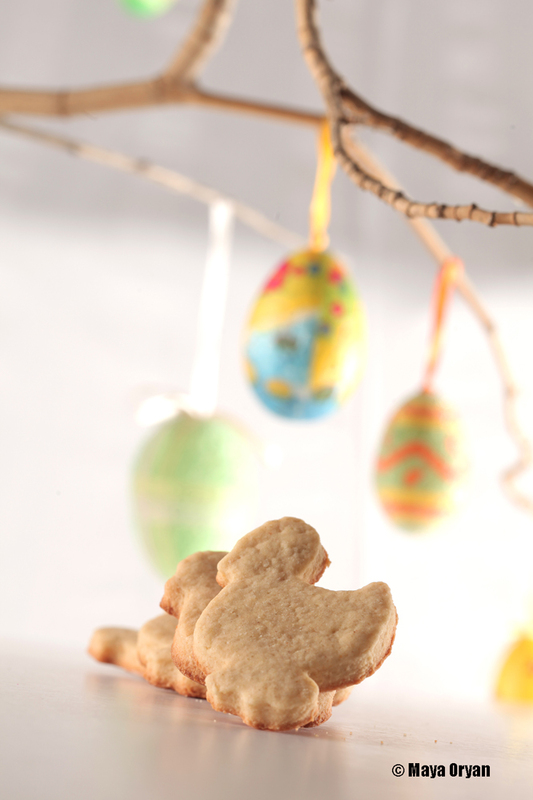 One of my favorite nana’s recipe, is her Easter cookies. I can’t think of my Tetta without remembering her jokes and joyous laughs. She passed away 16 years ago and I still remember the way she asks, as soon as she sees me, Shou Eikhir nikteh? What is the latest joke? My grandma was a very educated person, she moved to Ashrafieh (in Beirut) when she was very young. Mother to 4 children she always found time to make crosswords and read car magazines (yes cars!). I’m sure if “internet” was even a word at that time she would have been the first of her generation to download whatsap and write quotes that starts with KEEP CALM. She was outgoing and loved life and everybody I know enjoyed her stories and never ending list of proverbs. Back to her secret recipe and the smell that wakens loads of memories and brings warmth to my heart, I’m honestly very appreciative to my sister who sourced the recipe out and shared it with me on a piece of paper, Xeroxed from the original copy which, is written in Arabic by Tetta Rose herself. Since it’s my blog’s third anniversary, I couldn’t think of a better way to celebrate!! Luscious cookies, boasting a full array of flavor and texture, they are moist and rich transporting you to a-melt-in-your-mouth bliss. Those cookies are traditionally treated to special holidays like Easter or in my modern word they are treated for special events like a 3-years-of-blogging celebration. I’m so proud that I made it till here! The original recipe uses ghee, but please feel free to substitute it with butter while keeping the quantity same. Am sure this recipe will be a hit through, especially among the members of my family, their eyes will widened as soon as they read the title. I wish for Lebanese to keep this tradition alive and will continue to make kaak for Eid. Mix coarse semolina and flour together. Add yeast and melted butter and rub with your hands until well combined. Add sugar to milk and whisk until dissolves. Add mahlab and whisk again. Gradually pour milk, kneading the dough gently with hands. Place the dough in a large bowl and cover with a wet kitchen towel. Let it sit for 1 hour at room temperature. This entry was posted in Desserts, Recipes and tagged Butter, Cookies, Easter, Ferkha, food photography, Kaak Bi 7aleeb, Lebanese, Mahlab, Maya Oryan, Semolina by Maya Oryan. Bookmark the permalink. Mayaaa, Thank you for sharing this recipe, it means a lot to me. Thank you I ‘m starting to love more and more these words! Wow, three years… That’s great! Congrats 😀 You know I’m loving the recipe too! Oh yum!! Oh! What a sweet comment:) Thank you!